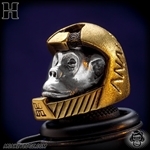 Receive news, special promotions and product announcements. 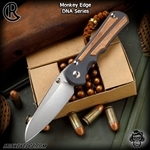 Monkey Edge sells the Finest Custom Knives & Tactical Gear! 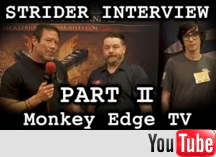 Monkey Edge is your online window into the custom tactical knife world. 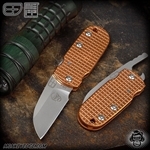 We carry only the finest in custom and high end production knives from the top US makers like Strider Knives, Hinderer Knives, Chris Reeve Knives, and more. 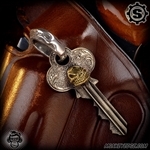 We also specialize in hand carved and hand crafted silver jewelry from Starlingear designed by Ryk Maverick. We are a full time retailer with a brick and mortar showroom in Mesa, Arizona. Our website is kept up to date with in-stock inventory and we offer superior customer service and fast shipping.